It’s a brand new year! With 2015 behind us and a bright new 2016 ahead, there are a lot of things to do, including selecting resolutions. If you haven’t yet, consider resolving to spend more time with family and friends in the New Year without sacrificing any time at work. In recent years, technology has allowed us to revolutionize how the modern workplace operates. Some businesses don’t even have physical locations – opting for software and online meetings to keep their diverse, global workforce connected. Online meetings are a powerful tool that allow anyone to connect with their colleagues or customers wherever they are in the world. Better yet, they are seamless. You can’t tell someone is in Paris instead of an office in Houston. It’s all tied into the same platform, so you can get you work done while on vacation, at home for a couple of extra days, or while visiting your parents across the country. Webinars to Address Larger Groups – These allow you to handle larger events like team meetings, sales calls, and training sessions remotely. And they can one-up an old school meeting because webinars offer recording options. One-to-One Online Meetings – With a one-to-one video meeting tool, you can book meetings with individuals on your team or clients for specific time slots. Yondo offers a booking calendar integrated with this functionality to ensure your time is managed efficiently while away from the office. A good platform for online meetings combined with a solid webinar tool, allows you to have more family time without sacrificing quality of work. A lot of people make this resolution every year. Who doesn’t want to spend more time with family after all? But it’s hard. You can’t just go to work less often or ignore the needs of your customers. You need a system in place that allows you to address those needs remotely and follow through on your promise to yourself. That’s what Yondo does. 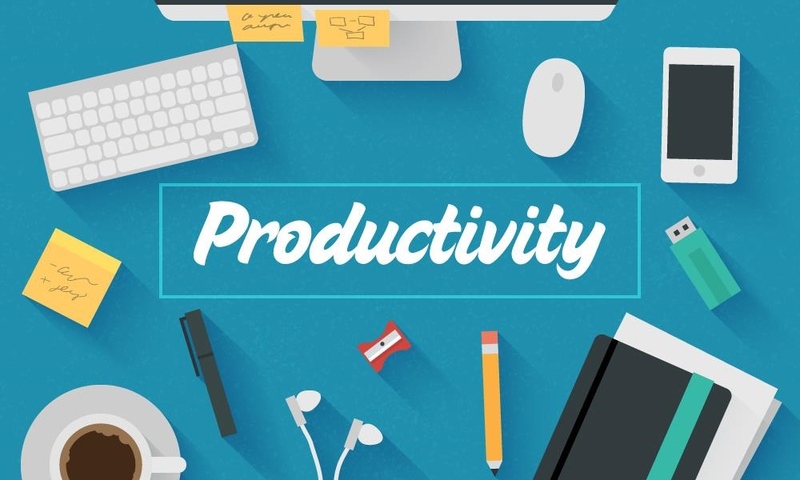 It offers a comprehensive suite of online meeting and webinar tools that allow you to connect from anywhere and maintain a professional presence for your business. 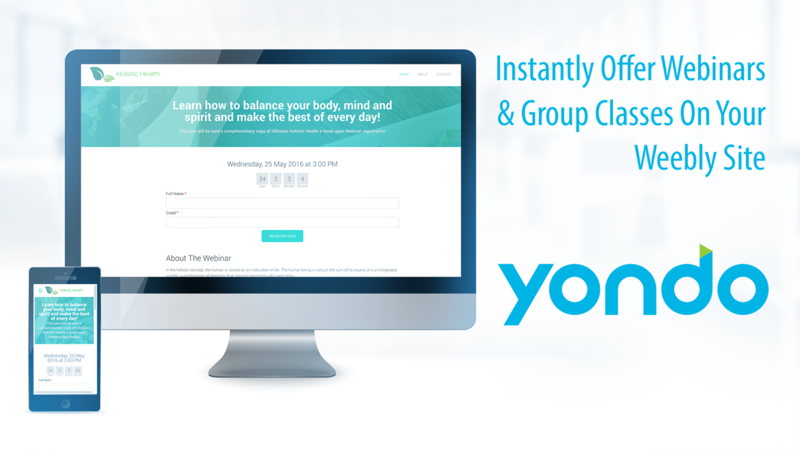 If you are eager to get more family time in 2016 and are considering using online meetings as the means to do so, consider Yondo and its suite of online meeting tools.